The bias NEVER ever stops…. Earlier: This Won’t Hurt A Bit. 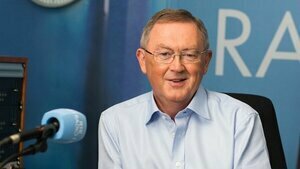 Posted in Misc and tagged Nurses' Strike, RTÉ Bias at 12:02 pm on February 5, 2019 by Bodger. 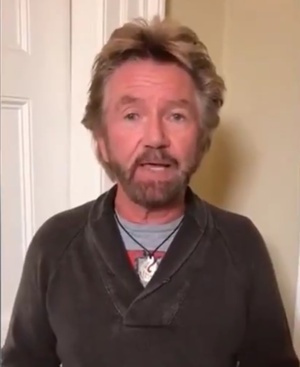 Posted in Misc and tagged banksters, Noel Edmonds, RTÉ Bias at 12:16 pm on January 25, 2019 by Bodger. Posted in Misc and tagged RTÉ Bias, the ray d'arcy show at 12:37 pm on January 24, 2019 by Bodger. 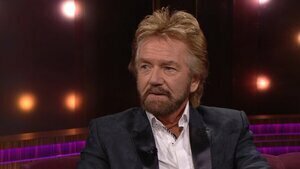 On RTÉ’s Today with Seán O’Rourke. 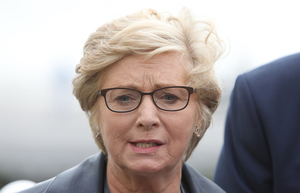 The former Tánaiste and former Minister for Justice Frances Fitzgerald, along with the fellow former Tánaiste Mary Coughlan, of Fianna Fáil, spoke to Mr O’Rourke ahead of Britain’s Prime Minister Theresa May facing a leadership vote of confidence later today. While speaking to Mr O’Rourke, Ms Fitzgerald spoke about the difficulties of confidence motions; how a minister usually knows their department “inside out”; how a Tánaite must be prepared for difficult questions; and how she was “vindicated” by the Disclosures Tribunal. 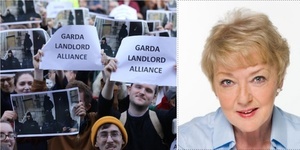 Posted in Misc and tagged Frances Fitzgerald, RTÉ Bias, Today With Seán O'Rourke at 1:48 pm on December 12, 2018 by Bodger. 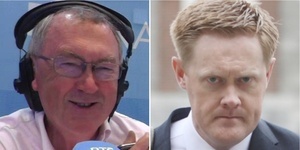 On his RTÉ Radio One show this morning, Seán O’Rourke managed to not ask Irish Independent editor Fionnan Sheahan about yesterday’s High Court decision yesterday to allow inspectors from the Office of the Director Corporate Enforcement into the paper’s parent company. Posted in Misc and tagged INM, RTÉ Bias, Today With Seán O'Rourke at 10:43 am on September 5, 2018 by Bodger. Are they having a laugh? This is their fupping lead? Where is the Disclosures Tribunal? 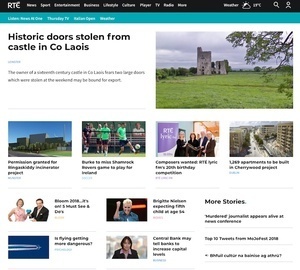 Posted in Misc and tagged doors, RTÉ Bias at 1:35 pm on May 31, 2018 by Bodger. Further to yesterday’s bad bahaviour hoo ha. How they changed the narrative before YOUR EYES. 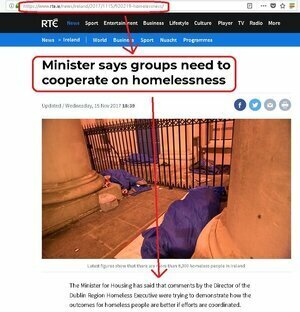 Why has RTÉ News completely rewritten the headline and content of this article (link below) as if to allow for Merrion Street to have the final say on this ‘misunderstanding’? 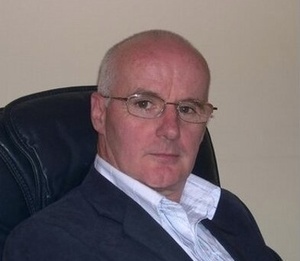 Disgraceful silencing of Fr McVerry’s frustrations. I’m aware that a lot of the original content is pushed down the article, but these articles shouldn’t be treated as running diaries of an incident. The whole tone of the original article is removed. Any follow-up, add-on content or clarifications should be clearly declared. Also, to be clear, only the cached search results show the original article headline. The newer, less incendiary headline is presented when you browse through the site’s news articles. 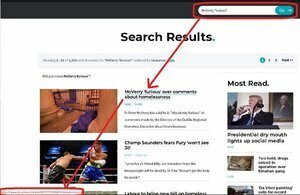 Posted in Misc and tagged RTÉ Bias at 1:14 pm on November 16, 2017 by Bodger. What Time’s The Bias Due? Mary Lou McDonald on Today with Sean O’Rourke this morning. Those who heard it will not soon forget it. 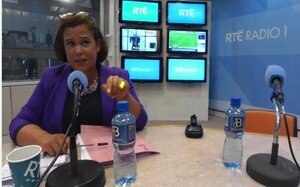 Mary Lou McDonald appeared on RTÉ Radio One’s Today with Sean O’Rourke this morning to discuss Sinn Fein’s think-in starting in County Meath today. Nobody expects the Spanish Inquisition, but even some members of Broadsheet’s bias weary Transcription Department, responsible for typing thousands of hours of Irish radio and not known for any strong SF sympathies, dropped their shorthand pencils in disgust. Seán O’Rourke: ” Now, the Party think-in, for what many people regard as the real opposition party in the 32nd Dáil, Sinn Féin, takes place today and tomorrow. Lots to chew over for a party that had, in all fairness, a disappointing election outcome earlier this year, though they might dispute that, given that they gained a lot of seats, but relative to their expectations, they might have expected a lot more. McDonald: “As powerful as possible in terms of compelability, not just of witnesses but of papers, of documents, we do have to have an eye on things like confidentiality that have beset other efforts, we’re very sensible about this of course and we need to take and we need to have access to good legal advice, to get the terms of reference right. It is complicated by the fact that we have two jurisdictions on the island, there’s no point pretending otherwise. I would say that the Finance Minister in the North has written to Michael Noonan and made it clear that his department will collaborate fully with any Commission established here. McDonald: “I did, and let me tell you, I’m the kind of person that believes that you pay your way, and I pay my taxes, you know the way people say ‘people don’t like paying taxes’, I believe in paying my fair share. And in the case of the water charges, I accepted all along, and accept the reality, is, it’s double taxation. The reality is we took a position for their absolute abolition from the get-go, but in certain circumstances where the charge was being made, and given that I have an income, I don’t, I’m not rich, but I represent the people that struggle, many of them a lot harder than me, my instinct is to pay. Posted in Misc and tagged RTÉ Bias at 1:55 pm on September 15, 2016 by Admin. Sinn Féin MEP Lynn Boylan went on RTÉ Radio One’s Drivetime with Mary Wilson yesterday evening to discuss water charges and the European Commission. Ms Boylan had asked the Commission if flexibility previously afforded to Ireland on water charges still applies. The Commission replied: “If the established practice is to have a system in place implementing the recovery of the costs of water services, in accordance with the polluter pays principle, the Commission considers that the flexibility afforded to Member States […] would not apply“. RTÉ reported yesterday that that this meant Ireland could not be exempt from water charges. 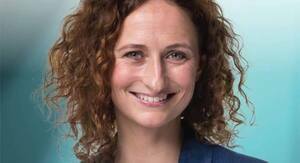 Posted in Misc and tagged Lynn Boylan, Mary Wilosn, RTÉ Bias at 8:51 am on June 1, 2016 by Broadsheet.